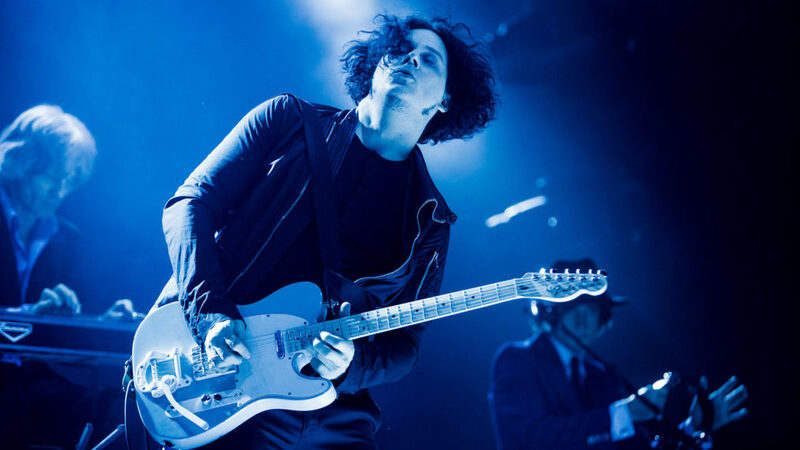 Jack White is a one of a kind musician that will pour literal blood, sweat, and tears into his music and creative process. 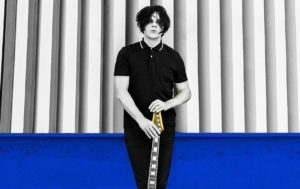 With the release of his new solo album, Boarding House Reach, I thought it was only fitting to have Jack White under the spotlight. I have been a fan of his music for years and finally have tickets to see him live on his new album tour. 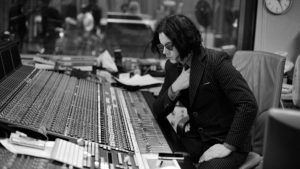 There’s few modern rock musicians that truly bring something new to the table, but Jack White stands out far above the rest. 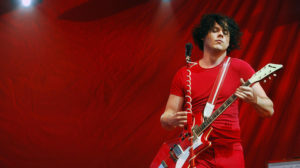 White has an explosive career, with being part of four widely popular musical groups, The White Stripes, The Raconteurs, The Dead Weather, and he solo career, with each group having their own unique sound but all connected by the imprint of Jack White. Jack White is a man with a unique story. He grew up in Detroit, Michigan and was on track to become a priest, but then decided to become an upholster instead. 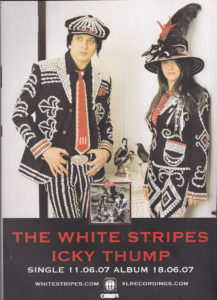 He opened up the Third Man Upholstery shop, but soon married Meg White and they started the band The White Stripes. 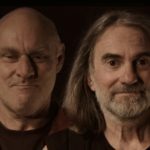 Jack and Meg’s band was built on the idea of trying to be as minimalist as possible, having only two members playing two instruments (Drums and electric guitar) Jack grew up loving the beauty of the blues from the 20’s and 30’s, you can tell his love by his lyrics and guitar playing in his music. Jack White takes great pride in the small details and loves to challenge himself in back breaking ways. When recording his music, he loves to cut the music in one take and not use electronic tracks. This means all instruments and singers sing it as it records and there’s no after editing. He is also known to never create set list for his concerts because he loves to shape the it around the feel of the crowd and the moment. He loves his concerts to be intimate and memorable. He recently has implemented a cell phone free concert for all his shows. This means all attendees can’t enter unless they put their phones in these specially designed bags. These bags will be free at all his shows or they must leave their phones in the car. White hates looking out in a crowd and seeing nothing but phones looking back at him. He wants to create an experience where you will have to remember it in your mind and give yourself to the atmosphere when at his concerts. I find this great. Like most of my generation, I have probably never been to a concert where there weren’t hundreds of phones out taking video or photos of the show instead of actually watching what they came to see. 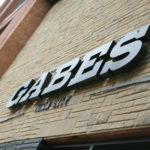 Most people have heard of his music but some may not know his name. 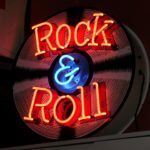 With songs like Seven Nation Army and Steady as She Goes, most people have probably come in contact with his music. The most exciting this about his music is how each song sound so different. 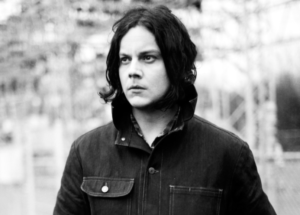 Jack White has also collaborated with some of the biggest names in the music industry, from country music star Loretta Lynn to being featured on Beyoncé’s Lemonade in her song Love Yourself . 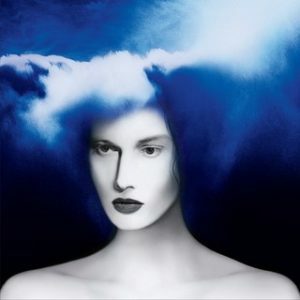 Jack White’s new Album Boarding House Reach (Image Below) hit the shelves and streaming services last Friday and has been met with great critical love. As a fan I personal found this album is better and better the more you listen to it. It is definitely different from his pervious music. 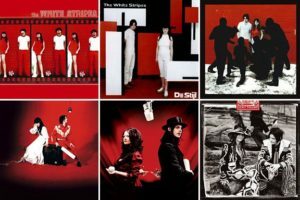 If you haven’t heard much of Jack White’s Music here are some great starts and some of my personal favorites.